Hello everyone, Today I'm back again with you all with some of the top, best and crazy Facebook tips and tricks of all time 2016. As we all know with more than 1.23 Billion monthly users, Facebook is probably the most effective and popular social networking site of present world which acts as a medium to help us get connected with friends,relatives and world. Now almost everyone are using Facebook and the users include normal people,marketers,hackers,developers and many more.Since, Facebook is a flexible platform website designed in open source php language, there are high chances to get bug and ways to access advanced Facebook tips and tricks. And now I'm going to cover all those topics below and give it a name as Best Facebook Tips and Tricks of all time 2016. Below are some Facebook Hacks,Tips and tricks for 2016 using which you can surf Facebook more easily. So,let's get started. Go To the Pending Friend Request Page . Congrats !! 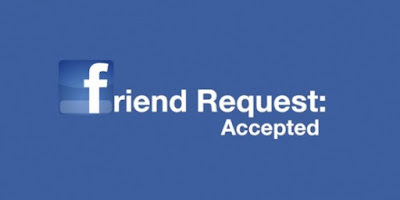 You have successfully accepted all pending friend requests. Note : It only works for Google Chrome . For Firefox users, install GreaseMonkey Addon. Consider you search for Best Facebook Tips and Tricks and after some days, you might see some links on your facebook homepage related to Facebook Tricks. That is how Facebook supplies you advertisement. Facebook uses your browser cache and help you navigate more easily. In one hand, tracing your history is a nice idea as you are getting what you want but sometimes it might go bad for you and you might want facebook to stop tracing you right!! So, in that case you can stop Facebook from tracing your history using this awesome Facebook Trick. 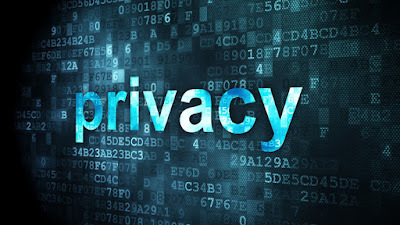 Get Disconnect And Enjoy Your privacy. Facebook allows you to share blank message,comment and status. Are you searching for such tricks and ever wondered how to share blank message, blank comment and blank status on facebook ? If yes, then check the below steps. To share Blank Status Updates, blank comments and blank message from PC, just Post / Press Alt +0173. Facebook has provided an option to unfriend you from someone's account and you won't even be informed of who unfriended you. 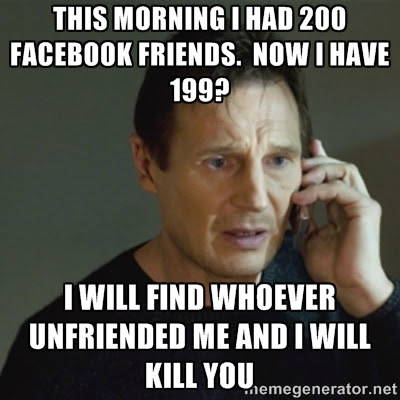 Worried, Calm down as using this awesome facebook trick you can detect your facebook friends who have unfriended you. Let's see the steps involved to know this awesome trick. Either Download The Extension or Install The app. Unfortunately, you can't see who's unfriended you from the moment you've had Facebook — it only works from when you start using the app. Do you want to know from which location your friends are currently using facebook? If yes, then I'm sure you will love to know this crazy facebook trick to trace your friend's location using facebook chat system.Let's see steps involved in this trick. First of all chat with the friend whose location you want to know. Type cmd on Run and hit enter. Type netstat-an in the CMD . Note the IP Address seen. Go to http://www.ip-adress.com/ip_tracer/ and paste the IP Address there. 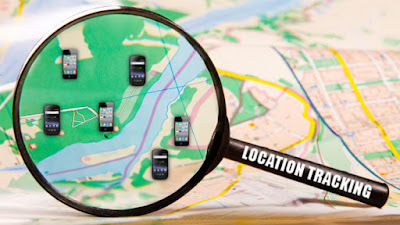 Congrats,you'll get the location of your friend with these simple steps. Note :: For this trick to work, the friend must reply and it is wise to only use facebook and chat with one person at a time for easiness. It is on you by the way !!! Click on Connect With Facebook and accept for permission. On the upcoming window, you can see your friend's name whose birthday is coming soon . Click on the down arrow type there your greetings for your friend and then schedule the message. Have you ever thought of making a fake conversation You can easily prank your friends by creating a fake facebook conversation online. Below I've mentioned a site and it is easy to use. 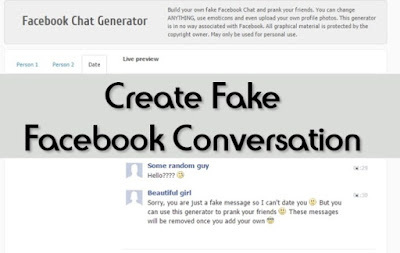 Let me show you how to create fake facebook conversation online. First of all, upload profile picture of first person and enter the name. On Next Step, upload another profile picture of second person and enter the name. 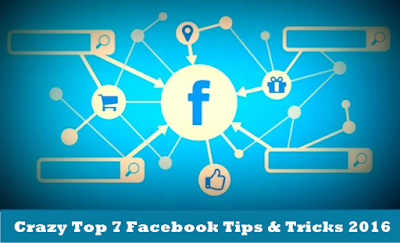 Above I've mentioned Crazy Top 7 Facebook Tips and Tricks of 2016 and I hope you enjoyed the article. I know there are many other tricks too and I'll be soon posting them on our blog. This is just the beginning of series of facebook tips and tricks 2016.